After Graduating College with minimal student debt, and a 5 year old laptop that can give 2nd degree burns, I decided it was time to build my own gaming rig. I was hesitant at first, but after my laptop crapped out and I ended up gutting it and fixing it myself since the warranty was void anyway, I figured I might have what it takes to give it a shot. After much independent research, and a lot of council with some gaming-buddies, I came up with this parts list. I tweaked it a bit to take advantage of some rebates and sales as I went along, but I'm pleased with how it turned out. The only thing I might change is switching to a water cooling system in the future, but for now I will make do with the 212 EVO. Notes: -Originally had a Gold 850 Seasonic power-supply selected. but saw that it had a slump in reviews in the last few months for poor cable quality and higher burnout DOA rate. Originally had a thermal take MS-1 case in mind, but saw the Raidmax with better USB 3.0 placement and cheaper price on a sale. Also had smaller storage ambitions well under a terabyte but got the 1TB WD HDD on sale instead. -During assembly I ran into some difficulties getting the RAM and GPU seated properly on the MoBo, it took a lot more force than I expected. There was also a stray CPU socket pin I noticed upon first seating of the CPU that was sticking out from the side (even though I seated it precisely using my prior skills from an electric motor plant internship). I managed to nudge it in and re-seat the chip, and thankfully it worked. I was very Anxious about this until I was finally able to boot up the rig. -I also had a cable issue where I was lacking a DVI-D cable for the monitor and ended up going on a two day wild goose chase over a state border to find something that I could use to connect a monitor and confirm I assembled it without screwing up any parts. Amusingly I had to settle for a VGA to HDMI adapter, which allowed me to confirm I didn't bend any MoBo CPU socket pins and I didn't eff up the Ram by dropping it. Lesson Learned: Make sure your monitor has the connection you need for your MoBo. -Windows 10 had a lot of hiccups at first. It ground my terrible ISP to a halt with mass involuntary updates as soon as I plugged in the ethernet cable, and the first time rebooting after updates it went into a "windows getting ready" loop. I simply waited for the HDD/SSD LED on the front to stop blinking, indicating it was done writing whatever it was doing, and then hard rebooted. Not particularly pleased about this since I have had to hard reboot my laptop to death a few weeks before. It seems to be stabilized now, and its interface is customizable enough for me to forgive its attempt to be a smartphone. Also, my disappointment at the loss of WMP was short-lived, as the new windows Groove Mp3 player does everything I used WMP for. If I watch a DVD, which I almost never do, I will just use VLC. So far this board has been awesome. It looks gorgeous in a red/black build and functions well. The accompanying software/driver package is nice too (has Google Chrome on the drivers disk to get you started right) and its BIOS is very user friendly. The manual was a godsend as well, as it had functional instructions on installation and diagrams of the ports and what plugs go where. Even better it had links on each page of the installation manual where you could watch a YouTube video of a professional completing the same step. I was a bit surprised at the amount of force it took to get the RAM and GPU on the board, as well as the pushback of the CPU port lever, but I am a newb to PC building so that really wasn't a problem. I only have two gripes about it, the first being that it had an errant pin on the CPU socket that I luckily noticed and corrected before first time boot up, and it has Norton Security as part of the drivers package. Only advice would be to give the CPU socket a very thorough inspection before and after seating the CPU to make sure no pins are sticking out. 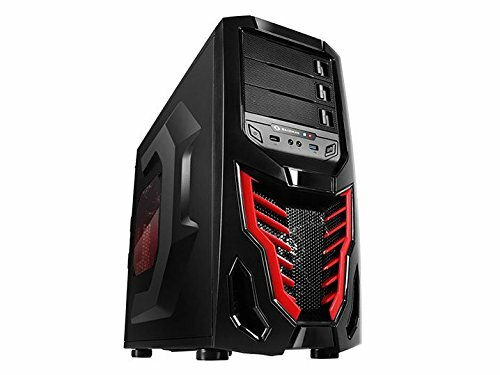 Switching to this case was a last minute decision based on its price compared to my original choice, and the fact that it had a USB 3.0 in the front while the Thermaltake MS-1 did not. I have not regretted it, as the tool-less installation made slotting in the HDD and SSD a breeze, and for its price it turned out to be very cable-management oriented, with a gap for routing cables on the reverse side of the Mobo, and lots of little metal loops to wrap twist-ties or velcro straps around. While the airflow could be better, it isn't necessarily bad either, with thoughtful placement. The fact that the drive bay covers double as filter airflow grates was perfect for my pusher/puller setup on the 212 EVO and I was able to get a good clear airway from front to back with the fans for the CPU. The case itself comes with 2 built in fans of reasonable quality, and the LEDs on the front fan give the case a nice sinister glow which, in combination with the viper-esque decorative front, is visually pleasing. It also has a side window with a scale pattern so you can peek at the guts (and the Mobo's error code display) if you like that sort of thing. I was a little worried this wouldn't function correctly as it sounded like something in it was rattling when I got it in the mail, but after powering up for the first time it worked perfectly and exceeded my expectations. 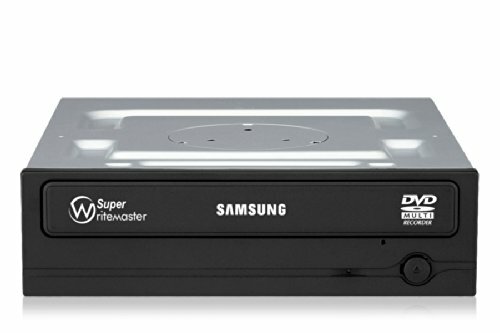 It is capable of reading and writing all but blu-ray disk media and it is as fast as a whip for its price. 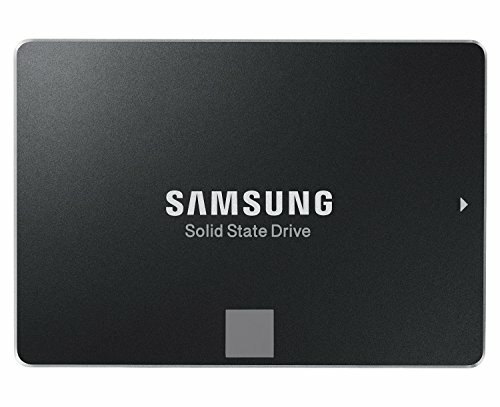 Had no qualms installing all my older disk-based games and the drivers disks for the hardware were installed in a flash. It blends in very well with the case too, adding a nice touch to the aesthetic of the front. My only complaint is that it is nosier than expected, but its still quiet enough for the speed it runs at. 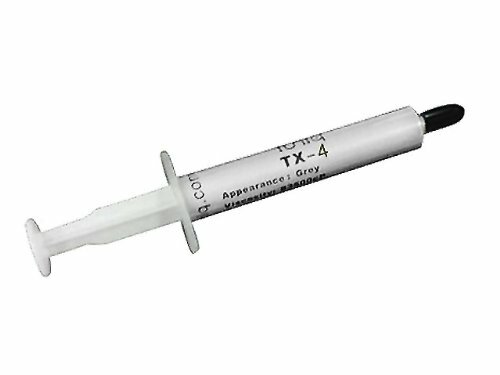 Used this as a secondary on a 212 EVO heat-sink complex. 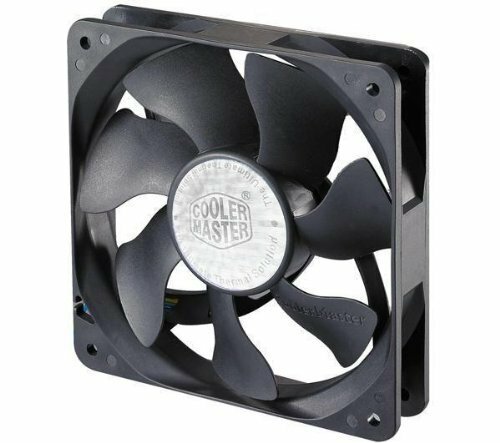 Out of all the cooler-master solo-fans this one was the closest in spec to the model included with the 212 EVO (in regards to RPM, air flow, and power draw/variability). This has performed satisfactory so far and has kept pace with or performed better than the other fans in my build. (very quiet, I cannot hear either of the cooler-master fans in my case, and just barely the raidmax ones included with the case itself). 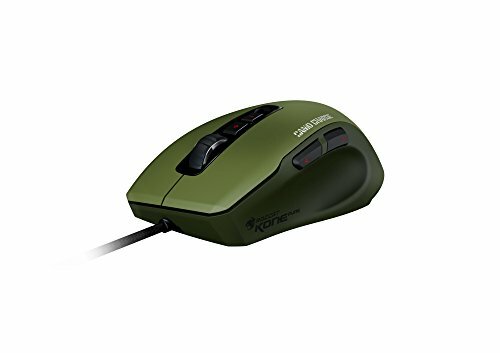 I hadn't used much Roccat hardware in the past, so I took a bit of a gamble on this as it was cheap and I needed a USB mouse for the new build so I could use my trusty old logitech keyboard in the single legacy serial port on the Mobo. I have not been disappointed so far, it is light and on the small side, suitable for a fingergripper like me, and its very precise. Initially it did have a little drift, but after a week its stopped and it responds exactly how I want it to. The thumb buttons are functional for me as well, and the red lighting is a nice aesthetic touch. The color was not my first choice, but it was a steal for a $25 price tag plus shipping. I like it man. Quality part selection! And nice cable management. Over clock that cpu! Thanks. I need to get a pic of the final cable setup, I think it could be a little neater, but I tried to take advantage of the velcro straps that came with the EVGA PSU when possible, and supplemented it with twist ties to keep smaller fan wires out of the way. The Raidmax Case has a lot of little ribs/metal loops on the reverse side that are perfect fits for the EVGA velcro straps, so it worked out all right. Nice work on your first gaming rig. Currently looking into something similar. What are your thoughts on doing tasks in Windows or simple browsing? I'm still in college and I'd need it work as a workstation as well. I need to run java for Networking Cybersecurity apps, Packet Tracer, Vmware, word processor, Sql server, HyperV, pwr point etc. Windows 10 pro works ok. 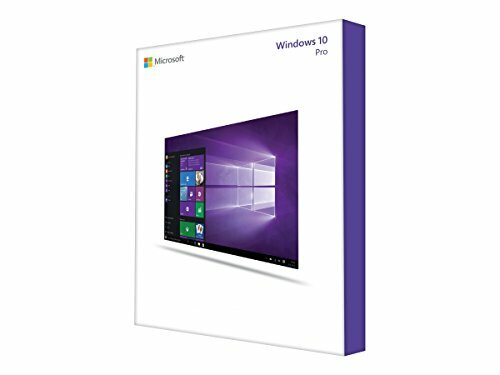 I've only used ms word and pp out of that list of apps, but have not had any problems. I also know windows defender shuts itself off to avoid conflicts if you install other AV/Security programs, so that helps. Windows 10 initially had some serious issues with Realtek sound drivers and occasionally nahamic does something stupid in an update that messes up mic recording or audio feedback. If you don't use either of those for sound though, you should be fine. One thing I'd really encourage though with win 10 is turning off file indexing and keep an eye out for "Windows system file compression" in the task manager when it goes slow. I noticed that kicking in whenever I went over 50% RAM allocation, and that one task would cause RAM allocation to skyrocket to 99%. Apparently it was supposed to ease the load and kick in as a RAM conservation measure, but all it does is waste system resources. One other thing, win 10 has additional networking security measures and typically demands network credentials from other networked devices by default before you can access shared locations. You should be sure to either set up those credentials yourself so you know them, or turn off password protected sharing in Internet options. I think it's fine for workstation use and has decent security features. I do miss 7 and xp though. I really appreciate that BF. I'll take a second look at my security and be sure to deal with file indexing and file compression. I've seen other posts with similar feelings towards legacy Win OS's and I empathize. However I'm glad I wont miss what I never experienced but I see a pattern and my time of woe is afoot. Thanks man! I will by the end of the year, but probably not for the first few months. I want to get some testing done on stock configuration and get more familiar with the BIOS. The ISP I have is terrible so it will take at least a week to download all the updates, drivers, games and tools I want on it. So far I think its pretty nice. It is on the light side though, so its not for everybody. For me, after using a laptop for 4 years and developing a finger grip on smaller mice, its a good fit for me.